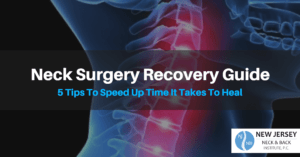 Spinal Surgery Information | New Jersey Neck & Back Institute, P.C. What Is An Anterior Lumbar Interbody Fusion (ALIF)? 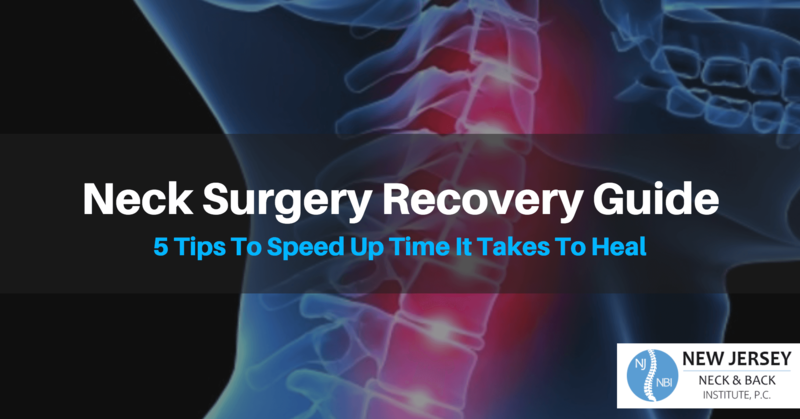 What Is Lumbar Decompression Surgery? What Is Minimally Invasive Spine Surgery (MIS)? What Is A Posterior Cervical Laminotomy? What Is Posterior Lumbar Interbody Fusion (PLIF)? What Is Scoliosis Fusion Surgery? What Is A Transforaminal Lumbar Interbody Fusion (TLIF)? When considering surgery as an option for successfully treating a back condition, it is important to understand the differences between surgeries to determine what option is best for you. 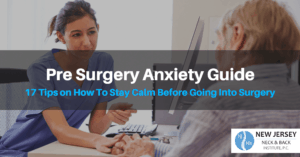 Typically, surgery is only reserved for when conservative methods of treatment—such as medication or physical therapy—have failed to provide relief from pain and other symptoms. You’ve just been told you may need surgery to correct your spine condition, but where do you go to learn more about the process? With so much information on the Internet, it can be tough deciphering what sites have gathered information from legitimate sources. There are many popular misconceptions and beliefs about spine surgery. Often, like all myths and stories, they have a basis in truth. However, there are misconceptions and it is vital that people do not make decisions about their overall health based on these.